“Share a Coke” this Holiday Season…and Raise Funds for Children’s! 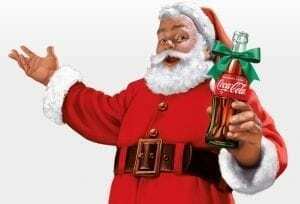 November 12, 2018 | By Fatima V.
Coca-Cola is spreading the cheer this holiday season with a festive online fundraising campaign through CokeStore.com. For every personalized holiday Coke bottle purchased from November 6th through New Years Day, Coca-Cola will donate $1.00 to Children’s Miracle Network Hospitals. They make fun and memorable Christmas gifts for everyone on your list! Remember to Share a Coke this holiday season to help your local CMN hospital! Previous post: New Partner Alert: Announcing Nordstrom!